Here is what a few clients have to say about the new Killer Hertz. If Killer Hertz was a branch of the military, it would be the special forces. 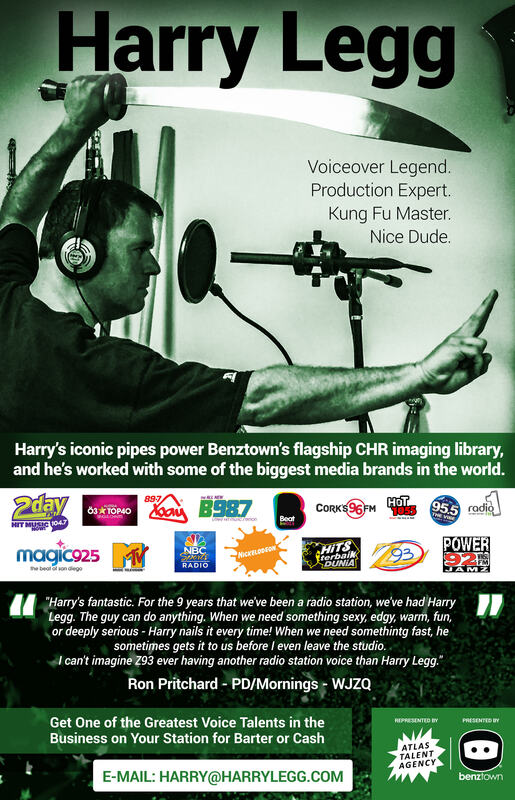 Whenever Cox Media Group needs me to image a station, the first thing I ask for is a Killer Hertz package. I use Killer Hertz 5 every day in my station imaging. It provides a great backbone of elements that are updated all the time, a fantastic imaging toolbox.